How to add them and where they show. How to set up different security levels. Different ways to process your transactions and what to do in order to automate credit card processing. 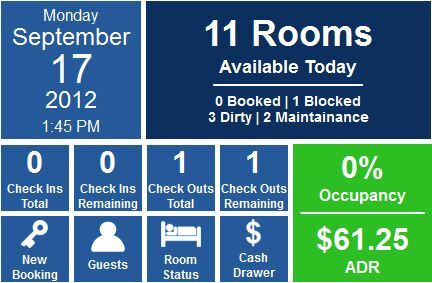 What do you look for in your hotel software? Are Night Audit Reports Used? Granted it has been awhile since I was a hotelier.